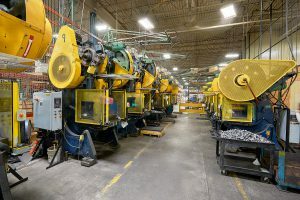 Established in 1919 by Martin Skok Sr., Elgin has continually expanded its engineering and manufacturing expertise to include a full range of premium-quality original equipment and replacement engine and chassis components. Now in its third generation of family ownership, Elgin is a leading business partner to OE manufacturers and the global aftermarket. Elgin serves many of the world’s leading engine and vehicle manufacturers, including Deere & Company, Fiat Chrysler, Ford, Harley-Davidson, Mack and Navistar. 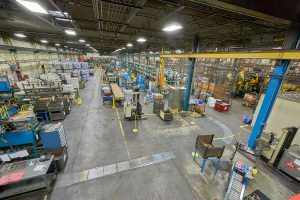 All of the company’s OE products are designed and manufactured within its extensive global headquarters and production campus in Elgin, Ill., USA. Elgin is one of the aftermarket’s only fully integrated manufacturers of valvetrain and other engine components, and a supplier of OE-replacement chassis parts and specialized chemical additive products. The company’s products are sold through leading wholesalers around the world. 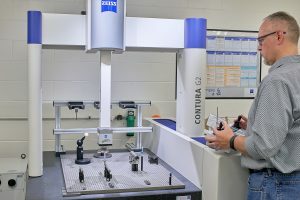 Elgin is fully aligned with the unique business needs of each aftermarket customer, and in many cases handles packaging and distribution of those customers’ private labeled products. Elgin’s success story now spans 100 years, with strong growth and market-leading innovations marking every decade. 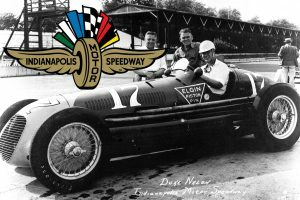 From its earliest days as Elgin Machine Works, to its longstanding success in the Indianapolis 500 and other leading motorsports events, to the company’s current position as a global supplier to premier OE and aftermarket customers, Elgin has grown through the same relentless focus on quality, innovation and performance.